CUTTING EDGE, NON-INVASIVE, DRUG FREE HEALTH CARE! Dr Sean Eastwood’s method of treatment represents a convergence in the science, technologies and philosophies of Chiropractic, Kinesiology, Acupuncture, Nutrition, Emotional Physiology, and Neuro Anatomy. 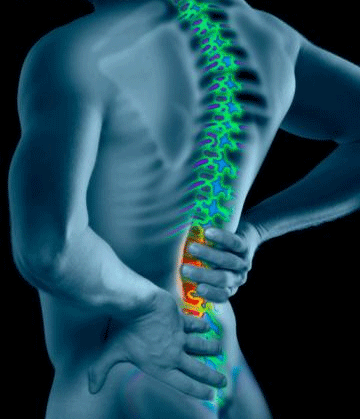 Spinal misalignment, headaches, back, neck and hip pain are all examples of interference to your nervous system. Dr. Eastwood’s style of treatment can be used as a stand-alone method of care or in conjunction with whatever more traditional form of manual therapy you may currently be using. You DO NOT need a G.P. referral for an appointment with Dr. Eastwood.